When moving resources into the data center, whether you are looking to host physical systems or build a virtual desktop infrastructure (VDI), you have a lot of things to think about. Storage, networking, hardware, the list goes on and on. With all the moving pieces you’re juggling, the connection broker is probably the last thing on your mind. And, truthfully, in the grand scheme of a hosted desktop environment, the connection broker is a small piece of the puzzle. But, it happens to also be a very important piece, and waiting until you’ve designed the rest of your data center to consider the connection broker can be detrimental to the overall usability of your system. First, what is a connection broker? A connection broker is at the heart of any hosted desktop environment. It ties all of the pieces of your data center together, ideally providing a single pane of glass for you to manage all of your hosted resources and providing end users with a single login to access all of their allocated systems. Using a connection broker, you define rules that indicate which resources (virtual machines, RDS, applications, physical workstations) a user may access, based on the user’s identity and the location of their client device. To log in, a user provides their credentials to the connection broker, which then uses your authentication servers to verify the user’s identity. The connection broker uses a display protocol to connect the user to their offered resources. The display protocol you instruct the connection broker to use depends on what operating system the user is connecting to and the desired level of performance. Second, why use a connection broker? After you move your desktops to the data center, you have to address the challenge of how users connect to those desktops. You could hard-assign desktops to users and create links or shortcuts that the user click to access their desktop, but that solution will never scale. Plus, hard-assigning desktops to a user doesn’t help you maximize resource usage, if you are trying to share applications and desktops. A connection broker solves all the complex problems associated with how users connect to hosted desktops, and how those desktop connections are managed. Using an independent connection broker, you can easily scale Windows and Linux VDI, or create pools of high-performance workstations that are shared by users that need access to graphic-rich applications. 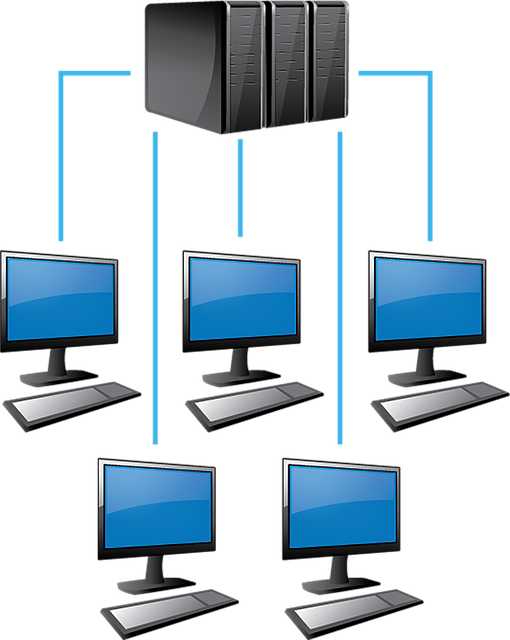 Most virtualization stacks provide a built-in connection broker. However, in many cases, including an independent third-party connection broker into your design from the get-go can future-proof and improve your hosted desktop solution. How are you using connection broker technology to simplify your hosted or virtual environment? Let us know in the comments section below.